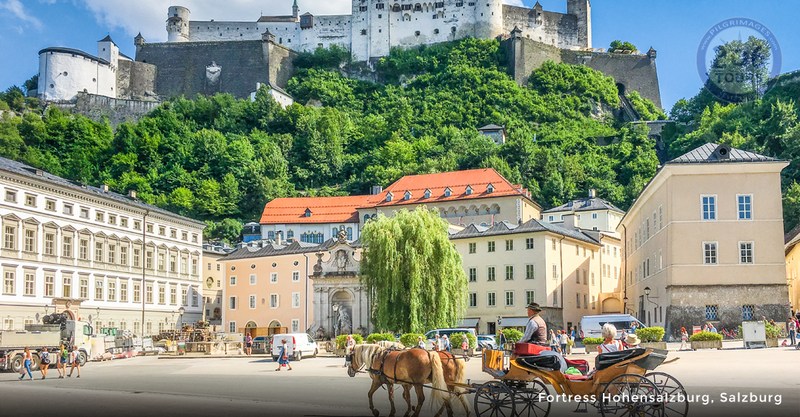 On this exciting ten-day tour through Europe you will see breathtaking sites like the Alps and Danube River, explore famous Churches, Basilicas, Shrines, and Cathedrals, and even tour filming sites from the film “The Sound of Music” and the childhood homes of Mozart and Strauss. 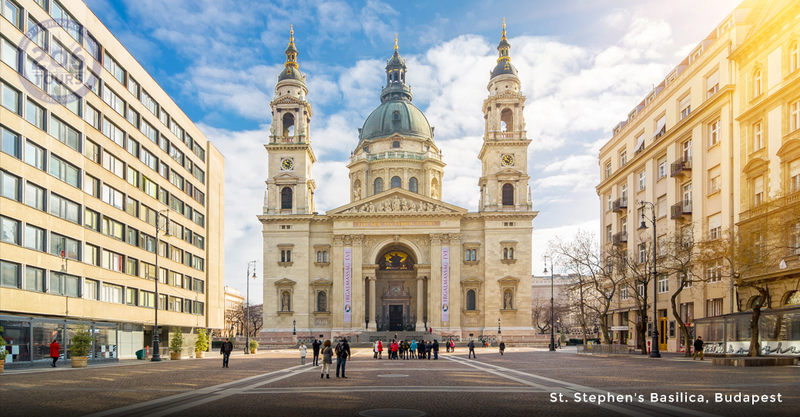 After breakfast, make your way to the Church of Our Lady Victorious, home of the famous Child Jesus statue called the Infant Jesus of Prague. The statue, a 16th-century depiction of infant Jesus holding a globus cruciger, was donated to the Carmelite friars in 1628. 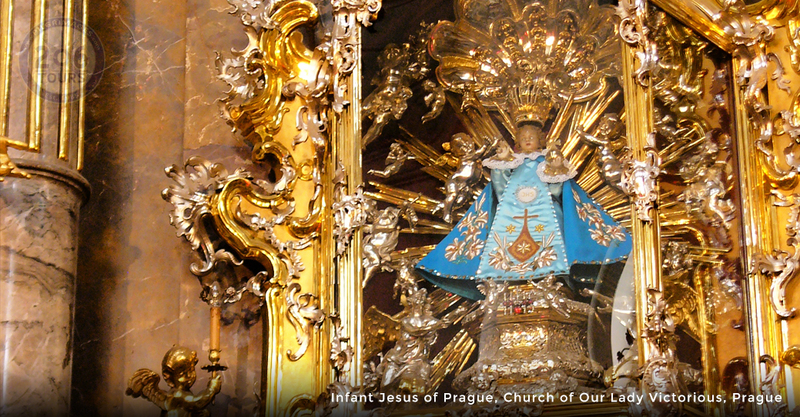 Following Mass, visit Old Town Prague . 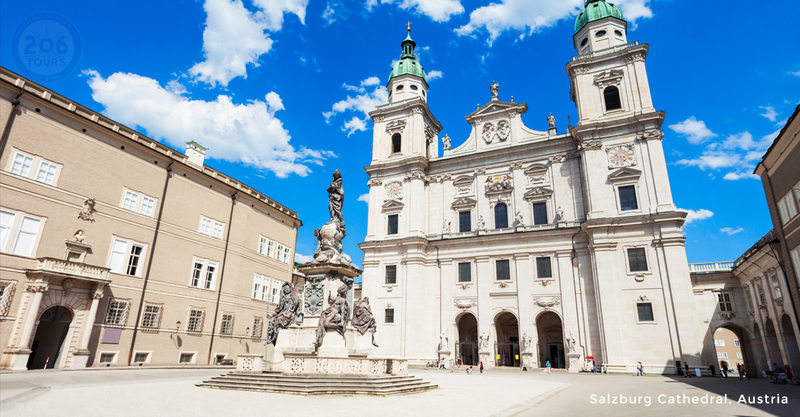 In Prague’s Castle district, visit St. Nicholas Church, St. Vitus Cathedral, St. George Basilica, Loreto Church and Strahov Monastery. 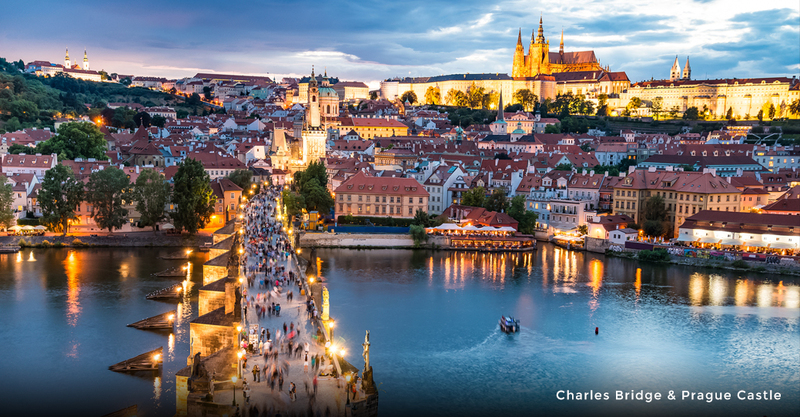 Continue by crossing the Medieval Charles Bridge that is adorned with many baroque statues. 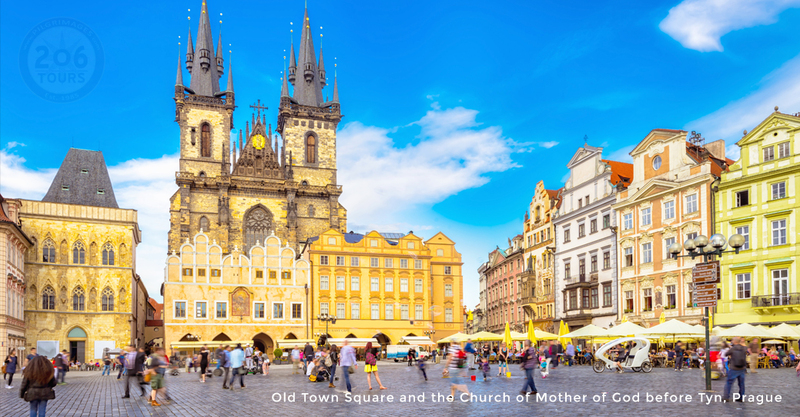 View the Astronomical Clock of Prague and walk on Wenceslas Square, one of the main city squares. 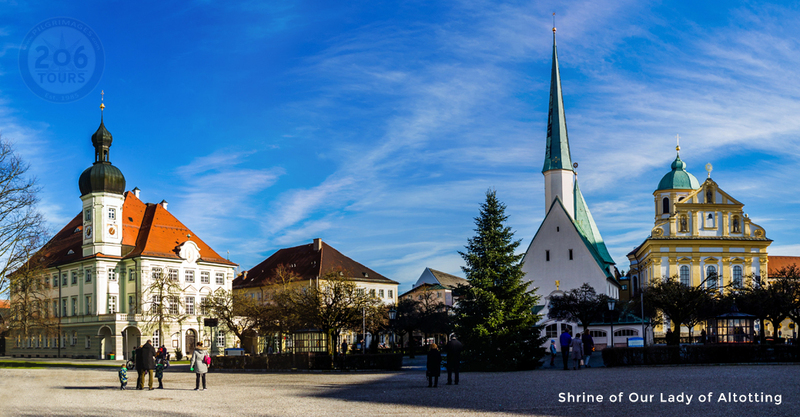 The square is named after Saint Wenceslas, the patron saint of Bohemia. 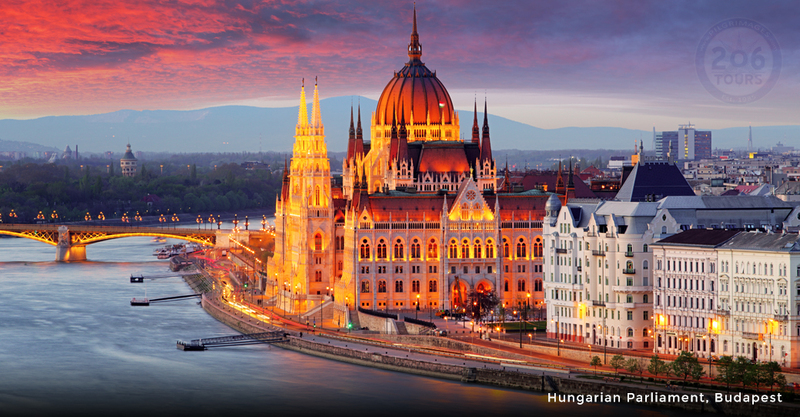 It is part of the historic center of Prague, a World Heritage Site. 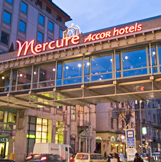 Return to the hotel for dinner and a restful overnight. 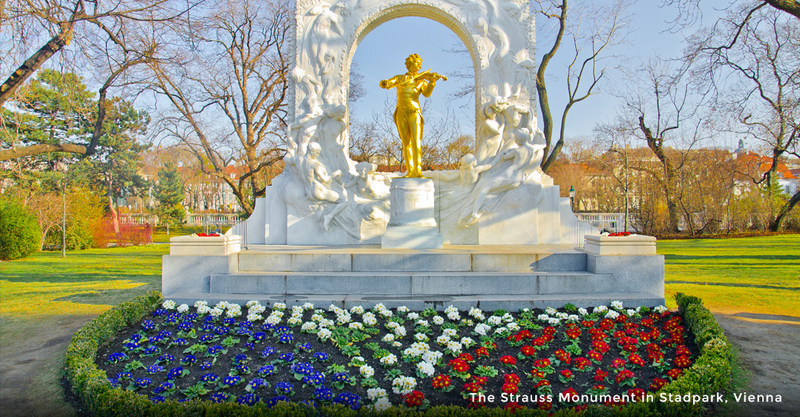 After breakfast, enjoy a sightseeing tour of Vienna, home of Johann Strauss and Wolfgang Amadeus Mozart. 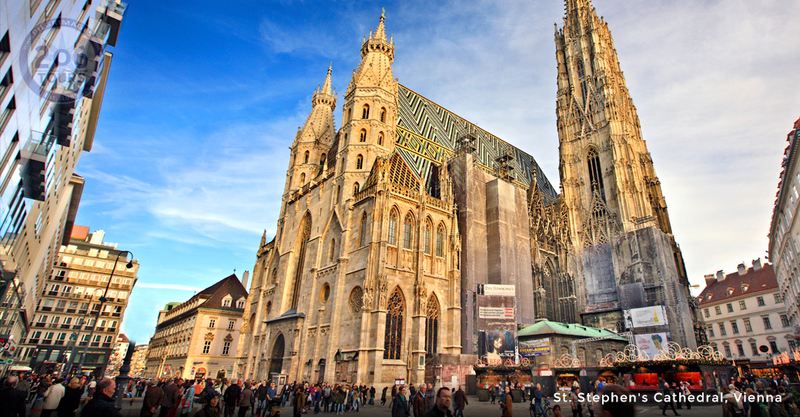 Visit the spectacular St. Stephen's cathedral, the symbol of Vienna. Construction commenced in the 12th century. 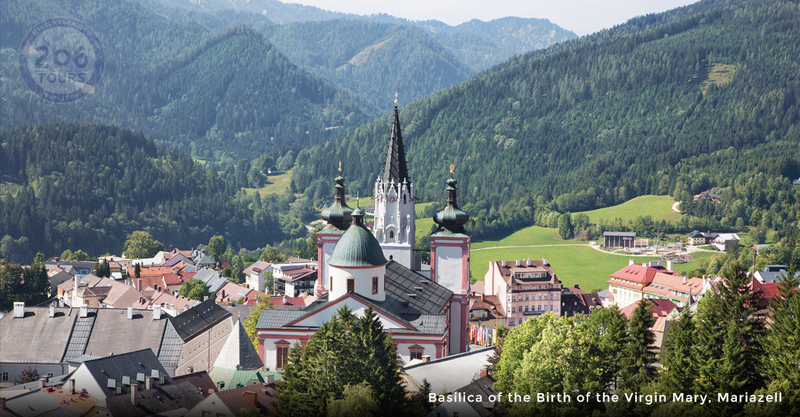 Today, it is one of the most important Gothic structures in Austria. At St. Stephen’s, you’ll see the miraculous image of Our Lady of Mariapoch. You will tour the Cathedral and its catacombs. 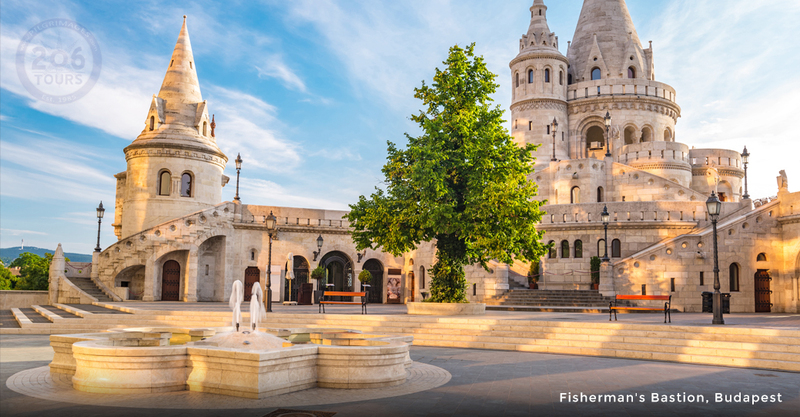 Those strong and brave may climb the 343 steps to the top of the Cathedral spire. 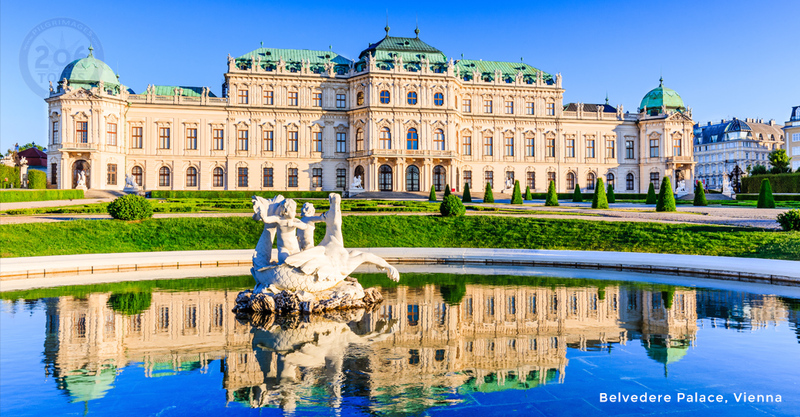 Continue with a visit of the Schonbrunn Royal palace, a summer residence with 1,441 rooms including a Hall of Mirrors where Mozart performed at the age of six before a young Marie Antoinette Louis. 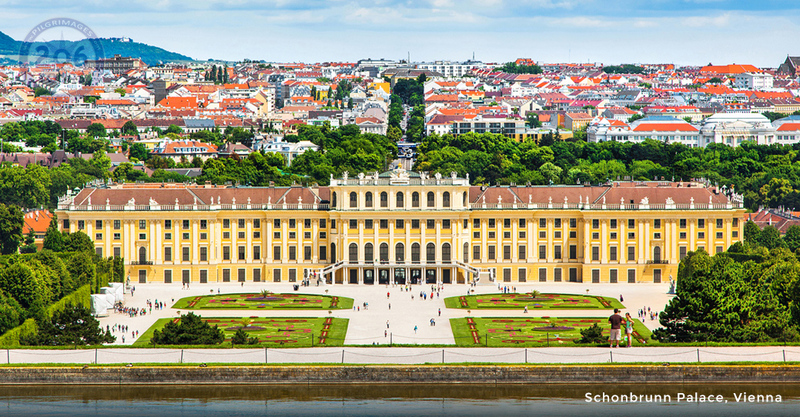 Schonbrunn Palace was put on the list of UNESCO World Cultural Heritage Sites in December 1996. 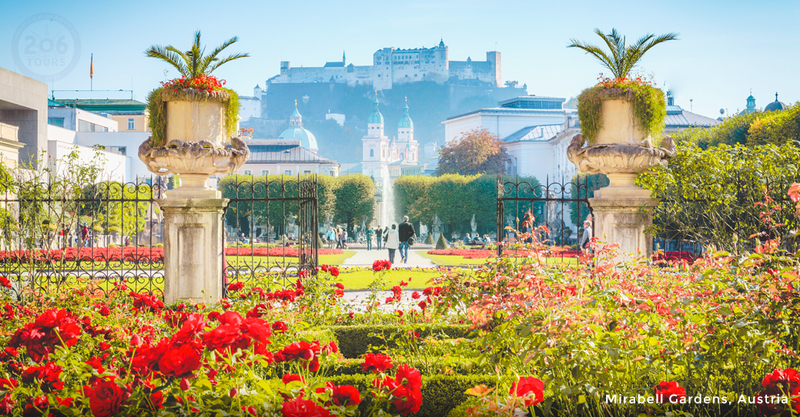 Continue your journey in Vienna and view the Belvedere Palace, well known for its beautiful gardens. 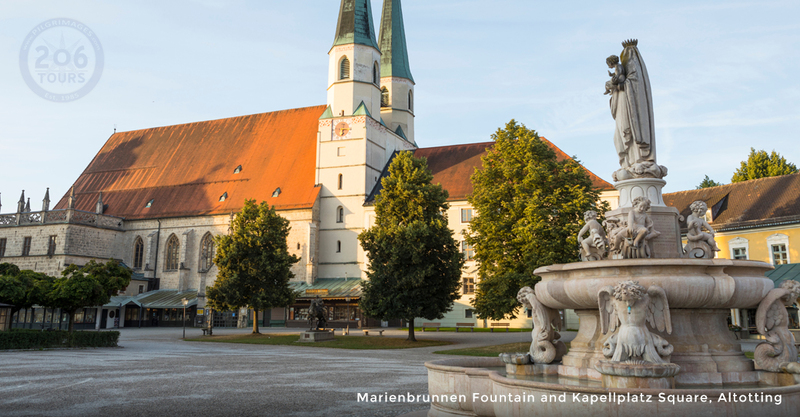 Back in the city center, go to Karlsplatz with its Church of St. Charles Borromeo and Otto Wagner's Stadtbahn pavilions. 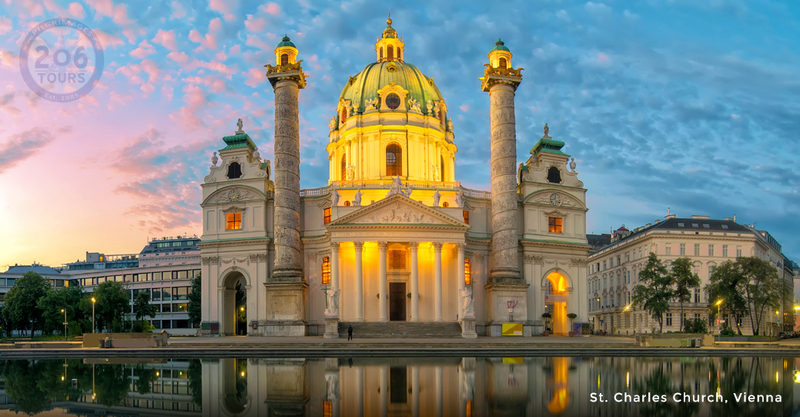 Somewhere along the way, have a little coffee break to enjoy the famous Vienna pastries such as Sacher cake. 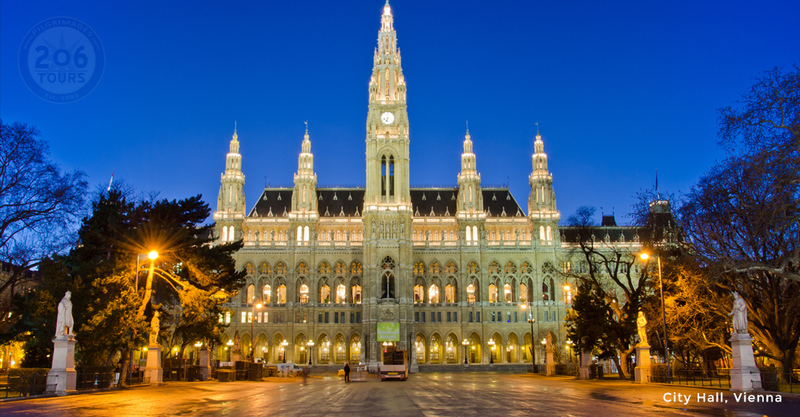 Dinner and an overnight in Vienna. .